Now a days Department of School Education Conducts Quarterly Exam & Half Yearly Exam as a common exams to all districts of Tamil Nadu. 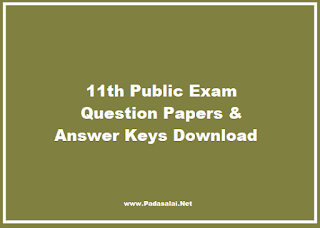 So Our Team will give Instant Key Answers for 11th Standard Public Exam Exam Question Papers. 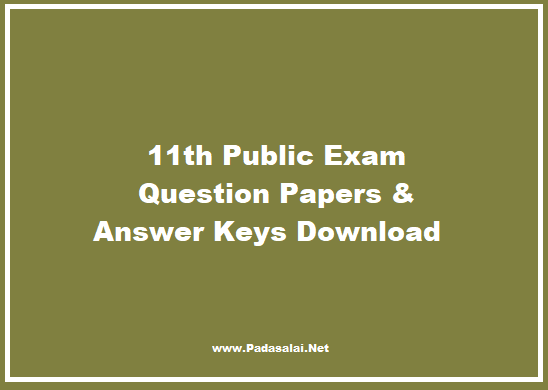 We think this Key Answers are very useful to all teachers & students.